Leading up to the DLC for The Legend Of Zelda: Breath Of The Wild, some interesting discussions are coming up from Nintendo. Korok Seeds are the first topic of a series of blogs from Nintendo, this particular entry written by the game’s director Hidemaro Fujibayashi. In it, he discusses how the Korok Seeds came to be and how they morphed from an entirely different mechanic. 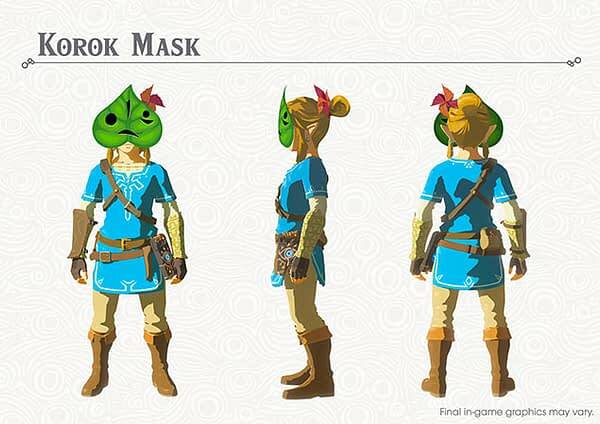 It was also revealed that wearing the Korok Mask will give you the ability to find many of those pesky 900 seeds laying about as they’ll rustle or make noise when you’re nearby. A handy tool for when you’re in need of dining more seeds to get gear slots. 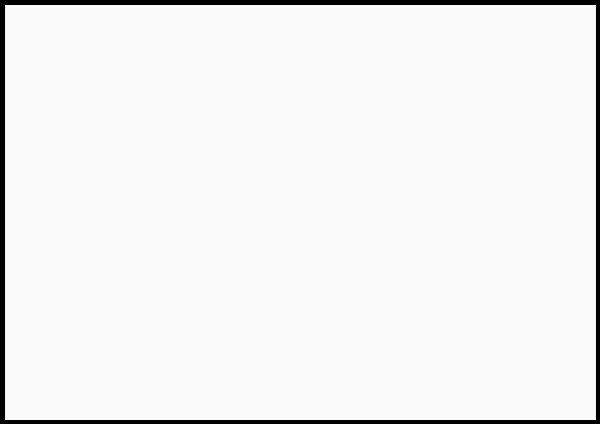 Below is a quick quote from Fujibayashi about the seeds themselves. 'Breath Of The Wild' Has A Current Speed Record Holder On "Trial Of The Sword"
Need Majora’s Mask In Your Life? Here's How To Find It! These Zelda Chat Earbuds Look Sweet, But Do They Sound Sweet?